Thanks for joining Sarah and me for Meatless Monday too. Still trying to get myself back on track after last week’s travel and looking for easy and healthy meals. I am also of the belief that most, if not all, veggies taste better on the grill. I am not sure exactly what inspired this Grilled Celery and Blue Cheese but I do know, it was crazy delicious. I’ve been out to eat with my family where they pushed over their celery and blue cheese dip to me thinking it was not worth eating. Well, I was always excited to dip into that blue cheese with a vengeance. I love the sharpness of blue cheese and how it gives any salad or dish a huge pop of flavor with a small amount. Celery does not have to be the boring “diet” veggie anymore! 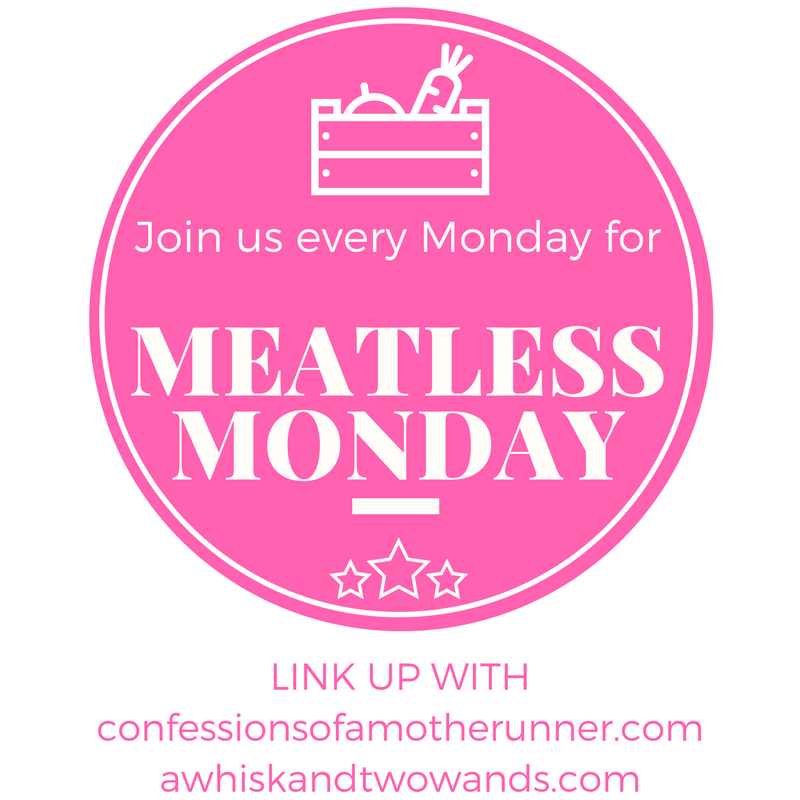 I am giving it new life and new taste with this fun Meatless Monday meal everyone will love. Since BBQ season is in full swing, it is the perfect time to look for some tasty sides that pair with any main dish. Admittedly, I gobbled up this Grilled Celery and Blue Cheese for lunch this weekend as a salad. Simply, it’s just grilled celery with a handful of blue cheese and a drizzle of spicy Buffalo sauce. I used Frank’s Red Hot Buffalo Sauce but any will do. This post contains Amazon affiliate links. I do love the traditional grilled peppers, zucchini and eggplant but those get rather old after a few weeks of summer grilling. I am looking for new veggies to grill and this Grilled Celery and Blue Cheese has just the right satisfying flavor profile I was looking for. Tell me-What non traditional veggies do you like to grill? What should I try next? What’s on your meal plan this week? I would never have thought to grill celery! Untraditional for sure but very tasty! What a great way to make celery more fun, such an underused vegetable! Thanks it sure is isn’t it?! This is genius! Never would have thought to grill celery! What a creative side! I swear we are grilling veggies here almost daily. They are SO tasty! Thanks! They really are much tastier on the grill aren’t they? This looks amazing!! I love grilled veggies and I would never have thought of using the blue cheese and sauce. OK, we grill a ton, and we grill a ton of vegetables, and I have never thought of grilling celery! What a great idea! We have some celery and blue cheese in the fridge now…I think I know what tonight’s side dish will be! I love buffalo flavored foods, especially in the summer. I’ve never grilled celery before, many other veggies and greens but not celery I’ll have to try it! This is an awesome twist on plain ol’ celery! 😀 Great snack idea! In a million years, I wouldn’t have thought to grill celery- but this recipe sounds fantastic! I am a big griller and with that blue cheese and buffalo, it is happening soon! Ok, this is interesting! I am not a celery gal (unless it’s cut into small pieces in a soup LOL), but grilling it with the seasoning? and the sauce? and the cheese? This might sway me to the other side LOL Very creative!! I haven’t eaten celery in awhile. This looks great! I would never have thought to grill celery! I agree that every vegetable seems to tase better when grilled! I would have never thought to put celery on the grill, this looks amazing!! We’ll have to try it out! Roasted or grilled is my favorite way to eat veggies! I never liked them until I tried it that way. It does make the flavors so different doesn’t it?! Mmm this has my favs! Blue cheese and buffalo sauce! They are great aren’t they?! hmmm I think I’m going to have to skip this one Deborah! I pretty much grill/ roast traditional veg. But If this didn’t have bleu cheese I might actually try it with something else. Hummus maybe? Yum!! I had blue cheese recently on a salad and I loved it! I usually use feta but i can see blue cheese making it in more of my dishes moving, including this one! Oh my gosh! We had wings tonight and this would have been the perfect side! What a great idea! It’s not non-traditional but we had grilled asparagus tonight. I just showed this to my husband for something to try on Big Green Egg. He was definitely intrigued! i cant wait for the next cookout to grill these. I’ve never thought of grilling celery before. That’s such a unique idea! What a great veggie side for cookouts! The flavors sound amazing! I would have never thought to try grilling celery. What an interesting idea. That does look super inviting! I am not a celery fan, but this makes me want to try it out! !